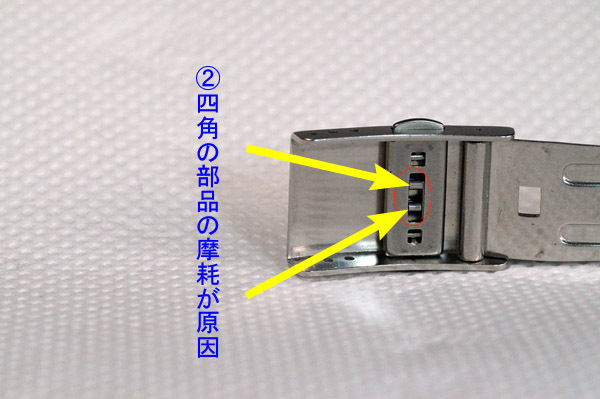 Posted in Baby-G, Blog全般, G-SHOCK, G-SHOCK部品情報, ここ違う・・破損や故障の原因 on 2019/2/20 水曜日 by gmaster. 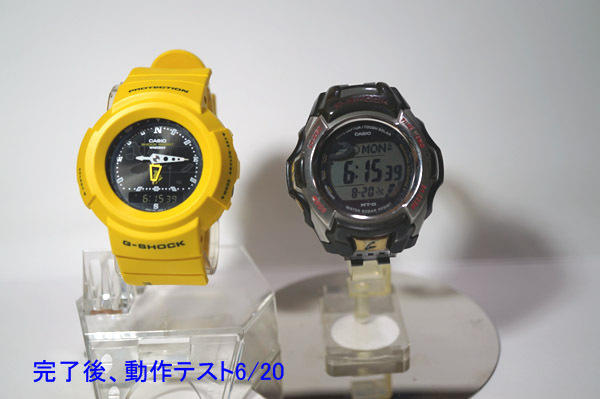 Posted in Blog全般, G-SHOCK, G-SHOCK部品情報, ここ違う・・破損や故障の原因 on 2019/2/16 土曜日 by gmaster. 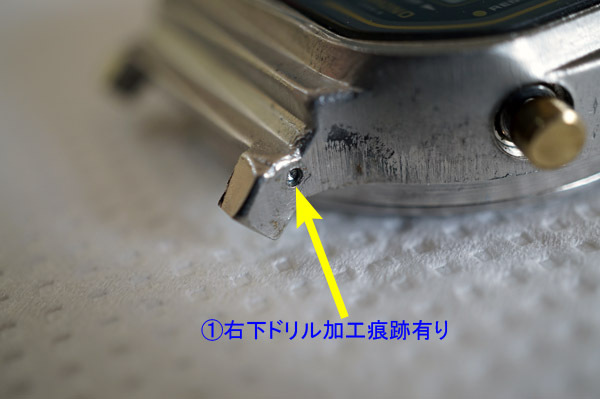 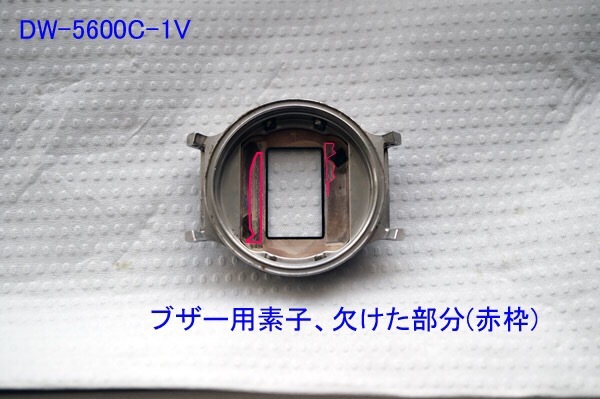 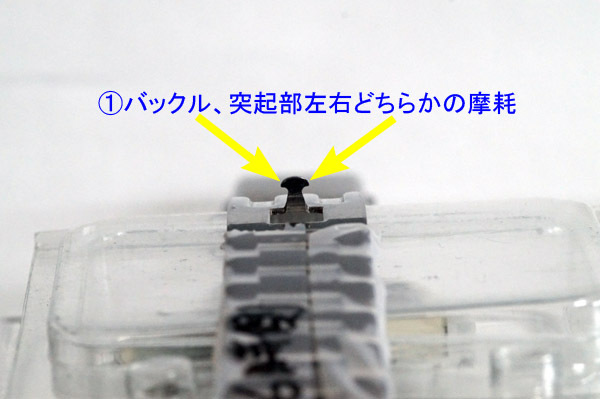 Posted in Blog全般, G-SHOCK, G-SHOCK部品情報, ここ違う・・破損や故障の原因 on 2019/2/15 金曜日 by gmaster. 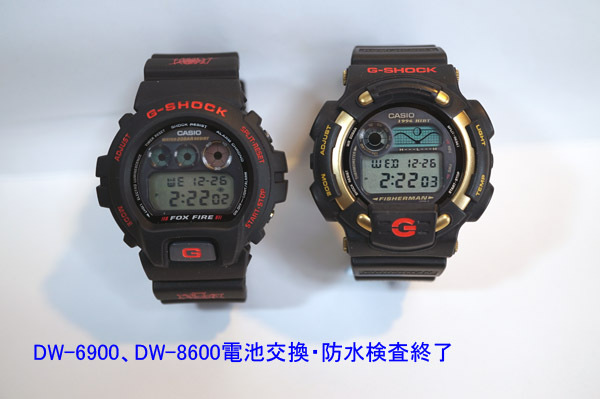 Posted in Blog全般, G-SHOCK, G-SHOCK部品情報 on 2019/1/31 木曜日 by gmaster. 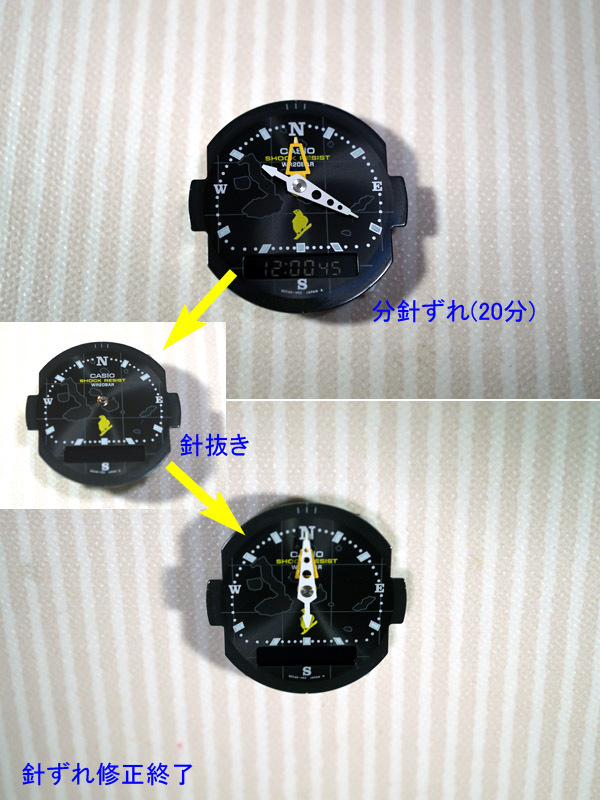 Posted in Blog全般, G-SHOCK, G-SHOCK部品情報, ここ違う・・破損や故障の原因 on 2018/11/18 日曜日 by gmaster.